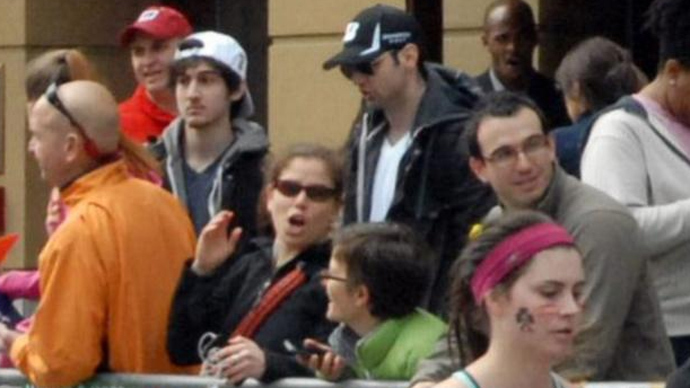 Aliana Tsarnaev, the sister of the two men suspected of detonating a pair of pressure cooker bombs at the 2013 Boston Marathon, was arrested and released in New York City on Wednesday on a charge of aggravated harassment. According to authorities, Tsarnaev, 23, called the mother of her boyfriend’s child on Monday this week and said, "I have people that can go over there and put a bomb on you." 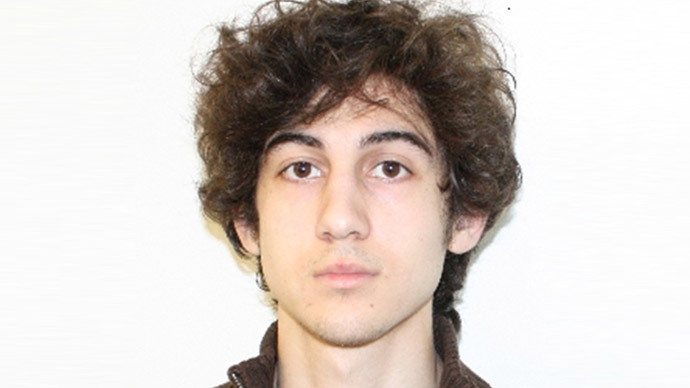 The New York Daily News reported, per a police source, that Tsarnaev surrendered herself at a prescient in Harlem and was given a desk appearance ticket. 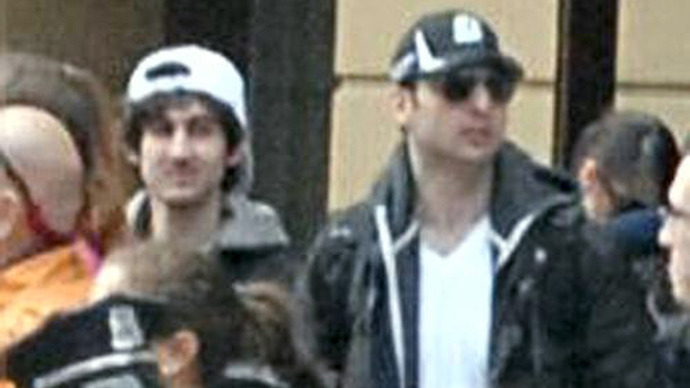 The accused’s brothers, Dzhokhar and Tamerlan Tsarnaev, are suspected of killing three people and wounding more than 260 others at last year’s footrace in Massachusetts. 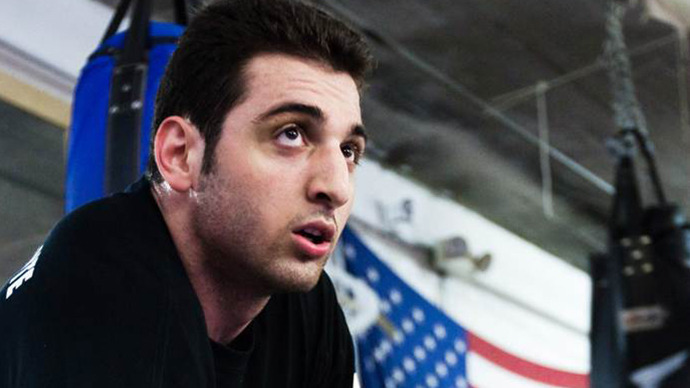 Dzhokhar Tsarnaev, 21, was captured a week later and awaits trial where he faces the death penalty if convicted of committing an act of terrorism; Tamerlan, then 26, died during a shoot-out with police days after the April 15, 2013 bombing. 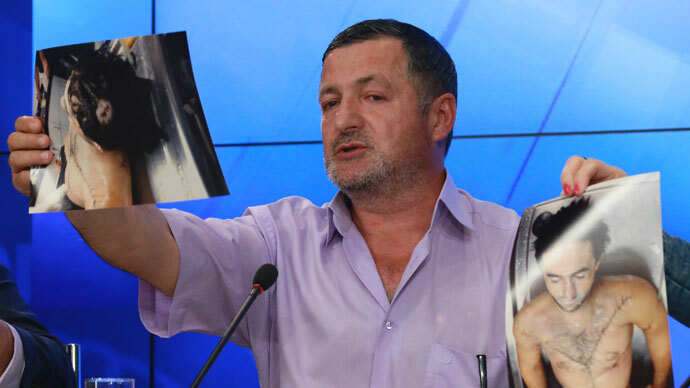 A New York City Police Department spokesperson told Reuters this week that authorities believe Aliana Tsarnaev and the woman she’s alleged to have called have "some kind of dispute," but neglected to explain further. An ABC News affiliate reported out of Harlem, where Tsarnaev surrendered, that her boyfriend is in the middle of a custody battle with the other woman. Neither the boyfriend nor the alleged victim’s names have been made available. 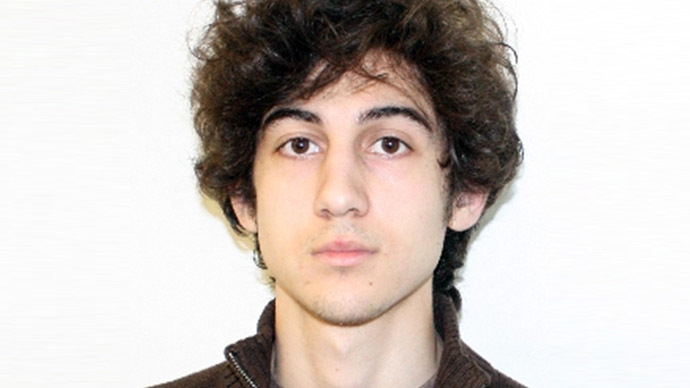 Dzhokhar Tsarnaev is expected to be tried in Boston later this year, though his attorneys have asked that the case be moved to Washington, DC because they believe potential jurors in Massachusetts hold an “overwhelming presumption of guilty.” On Monday, the prosecution filed a motion calling that assumption “false and misleading,” the Associated Press reported.